Just by looking at the ND, you can already tell...it's asking me to descend from FL340 at that point. It also did not program the correct vertical profile from the STAR. Problem was resolved by me entering the correct alt constraints. Just thought I'd point this out. Using the most latest update via reinstall. 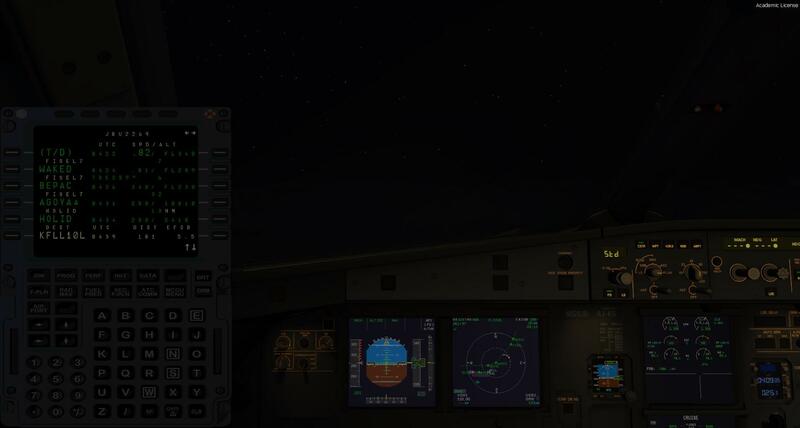 I am currently doing a new flight to Boston, I will try and descend at the T/D mark and see how it performs.